What you have here is actually a full-3D device that you wear. 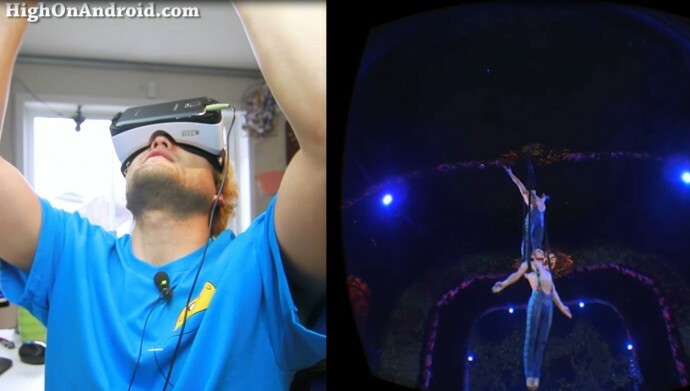 The only difference between a 3D TV and Virtual reality is that with virtual reality you can watch in 360 degrees, imagine having 100 3D TVs connected together and making a dome around yourself, that’s what VR 3D feels like. 3D TVs just have things popping out while with virtual reality, you are immersed in a virtual world where things seem almost real. Many of you probably heard of Oculus Rift, which is a virtual reality headset that sells for around $350. 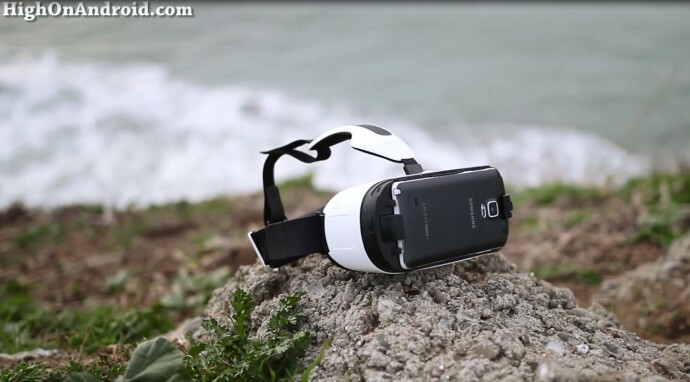 Gear VR is a the red-headed step child of Oculus Rift, a result of collaboration between Samsung and Oculus. The best part? Gear VR doesn’t need to be tethered to a PC and all you need is your Note 4 to make it into a full virtual reality headset. 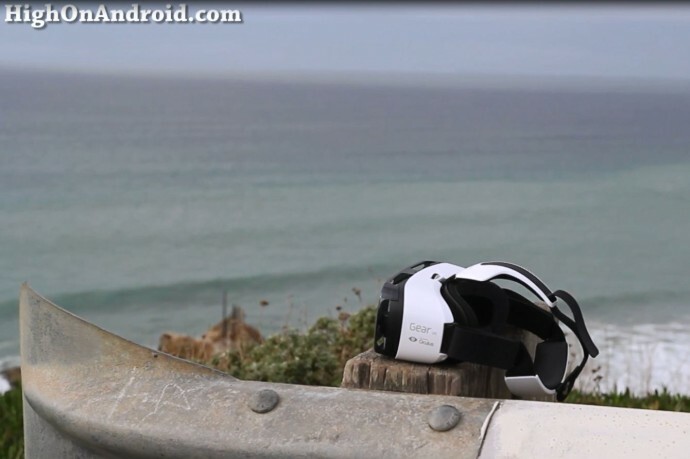 The Gear VR brings a new type of experience you’ve never experienced before. 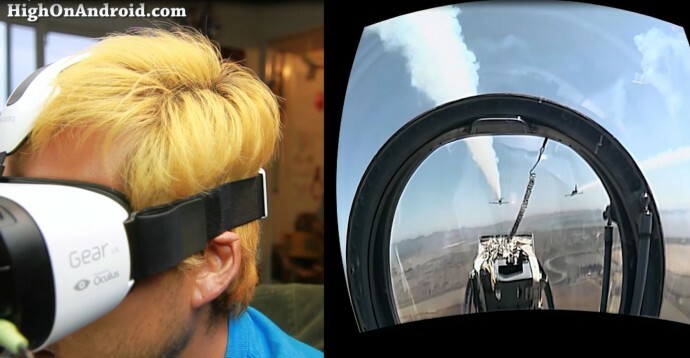 When I first saw 3D movies at my local theater couple years back, I was amazed at how things popped out. Well, the Gear VR takes it to another whole level, it’s like you are one of the characters in the movie, nevermind just watching it. My favorite feature on the Gear VR is the 360 degree experience it brings without having to risk your life. 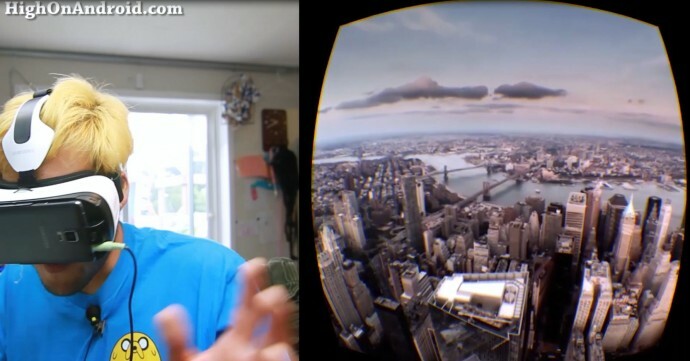 Imagine being able to see/feel what a hang glider, jet pilot, skydiver feels without actually risking your life, that’s what Gear VR allows you to do. If you wanted to travel and see the world, you can do that. Travel to places like Venice, New York, Seoul, and Bangkok without ever leaving your house! Even if you travel a lot, you can easily get a preview of where you are traveling to. The gear VR can be used anywhere, especially on those really long international flights, traveling on the train, boat, or maybe just sitting down the couch. It’s one of the best ways to kill time while having the most wonderful out-of-life experience. 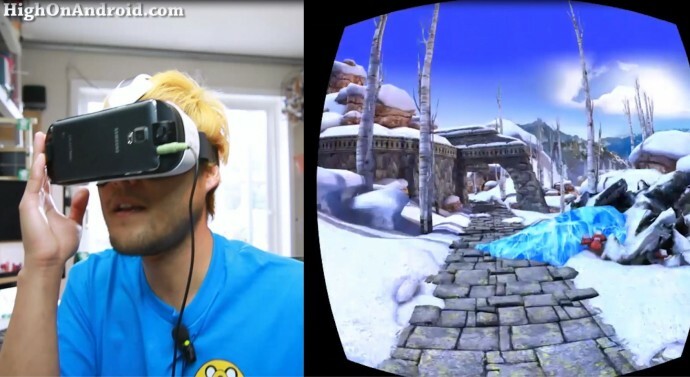 I am sure many of you can remember the last time you did “nothing” to kill time, Gear VR will change that. Games are also a whole lot of fun on the Gear VR, which is probably the highlight of the device. Immerse yourself in a 360-degree virtual reality where you can be inside the game, not just play it. For example, the TempleRun VR game brings the game to life as you get to run around in a 3D virtual world, not just a 2D running game. 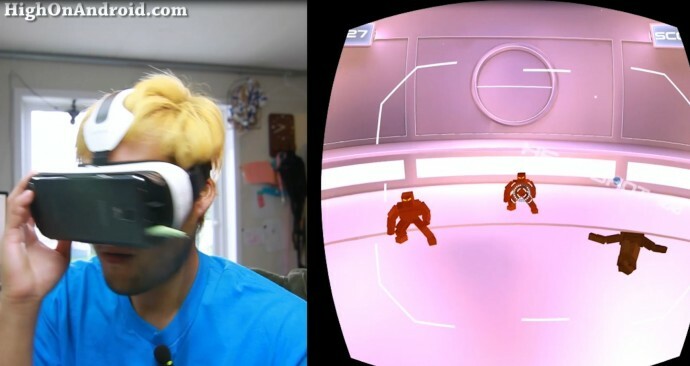 The possibilities are endless and I wouldn’t be surprised if future PS5 and Xbox games came with VR headsets. 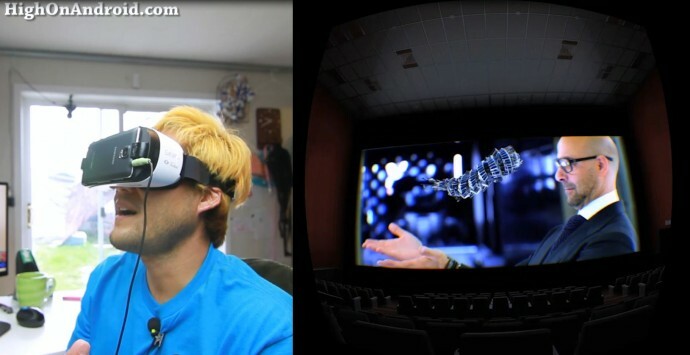 With Gear VR, you will be able to enjoy a full movie theater right on your couch! Imagine being able to watch 3D movies without buying a 3D TV nor traveling to your local theater. There will be a day when theaters will have to close down in the future as virtual reality headsets take over. Overall, Gear VR in my opinion one of the most innovative devices that will keep improving a ton over time. Look back at the Galaxy Note. When it first came out, people swore they would never use such a ridiculously large phone. Well, everyone is now getting on the bandwagon, even Apple is making large phones. Gear VR is like that, in a few years turning your phone into a virtual reality device make become the norm and don’t forget who predicted that. i have the T-Mobile note 4 rooted with dynamic kat and my gear vr headset doesnt work. my wifes phone is stock unrooted and hers does work, is there a rom you use that works, or app or something, please help. It is stated in the Dynamic Kat ROM forum, you have to use a different kernel than the stock one to use the Gear VR. People have reported success using the AEL kernel. All of this can be found at xda-developers.com. 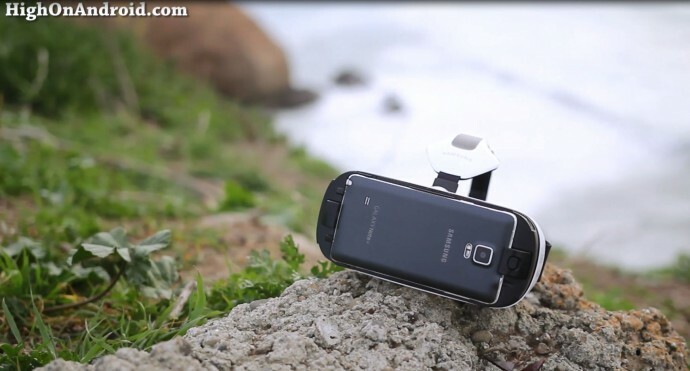 Next story How to Take Super Macro Photos/Videos with Android Smartphone! Previous story How to Replace Galaxy Note 4 Screen!